St Valentine's special: The woman in the cave. St Valentine’s special: The woman in the cave. La Grotte Chauvet 2 Ardèche offers, at the time of celebrating love and union, a special thematic visit reserved for an adult audience. How did our ancestors perceive, imagine and depict the mysteries of desire? This visit will open your eyes and suggest another vision of prehistoric rock art. And what if caves were places where Aurignacians came to celebrate love? 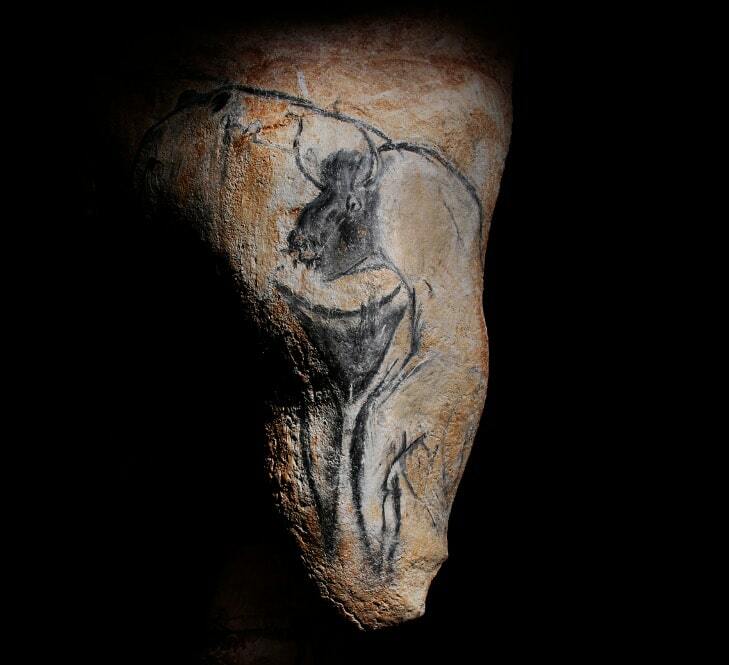 This uniquely themed tour invites visitors to change their perception of the geological convolutions of the Chauvet cave, the painted depictions of animals and the abstract female symbolization, in an attempt to understand how Arignacians may have interpreted the mysteries of life. One date only, by reservation only. The specificity of this themed tour is highly recommended for second time visitors. A unique adults-only tour will be proposed at 4.30pm in order to allow a full development of the subject. Unique visit at 4:30 pm. Reserved for an adult audience. It is recommended to have already visited the cave.  Keep up to date with the latest news and take advantage of the Grotte Chauvet 2 Ardèches special offers. Your subscription to our newsletter has been confirmed. Your subscription could not be registered; Please try again later.